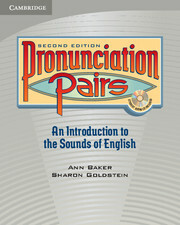 The Pronunciation Pairs, Second Edition, Student's Book has updated dialogs, which include current and useful vocabulary. Hundreds of simple, clear illustrations help students understand the dialogs and vocabulary. 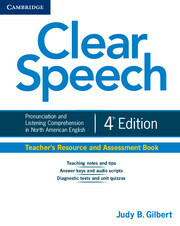 An audio CD with selections from the complete class audio program is included in the back of the Student's Book.